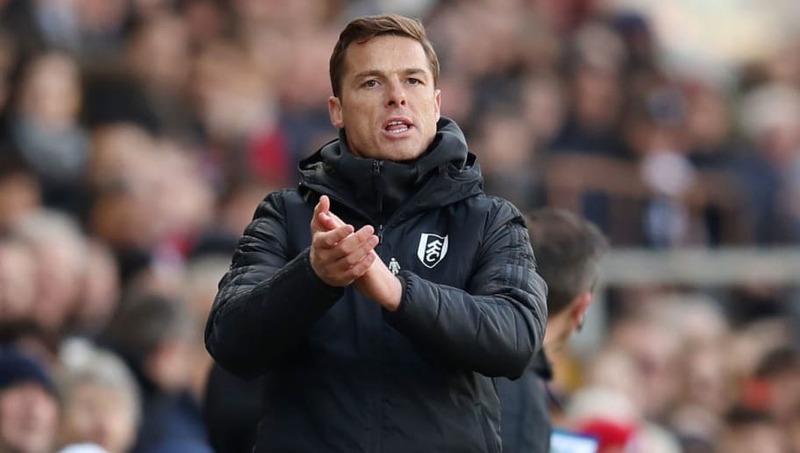 ​Fulham caretaker manager Scott Parker expressed his delighted with the 'character' his side showed to record ​a 2-0 win over Everton at​ Craven Cottage. The Cottagers' relegation to the Championship was confirmed last time out with a 4-1 defeat to Watford, although the hosts gave a level of display that has eluded them for the vast majority of the season, as second-half goals from Tom Cairney and Ryan Babel secured the win. In what was only ​Fulha​m's fifth ​Premier Leag​ue win of the season, it also ended a run of nine consecutive league defeats in the process, with Parker revelling in the commitment his players exhibited against the Toffees. Speaking post-match, as quoted by ​Sky Sports, he said: "If ever the focus was on this team, it was now. We realised the challenge ahead, staying in the Premier League, was tough. "Ultimately they answered those questions. For me, the fans and everyone else that character was brought into play today, and certainly the players proved people wrong and showed real fight and determination." The victory over ​Everton also proved to be a landmark one for Parker since taking the reigns on a temporary basis prior to the defeat against his former club Chelsea, with it being his first win in charge. Asked if his first managerial win felt like a long time coming, he added: "Yes, I think it did for everyone at the football club, not just me personally. Different class, again. Thank you. "For everyone, the players and the staff, it has been a while since we have won a match, really. It was fully deserved today, we were superb from start to finish, and that was the most pleasing thing. "The result was the by-product of the work we have done in the last nine days and the preparation. The lads have been fantastic in that application, understanding and it was a big three points for us."